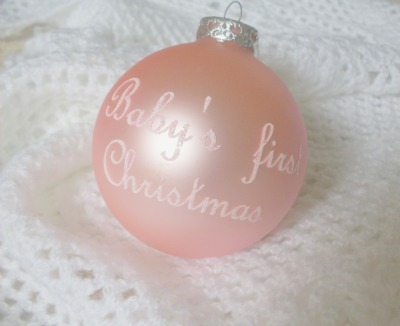 There's something truly special about a baby's first Christmas. Even if your child won't remember much about it, adults will go to great lengths to ensure that precious memories will be captured for the future. To help celebrate this once only occasion, Parkinson ward councillor Angela Owen-Taylor, together with the Australian breastfeeding association will be hosting a free baby's first Christmas community event. This annual event is a fantastic opportunity for families of new arrivals to get together and for the community to welcome these precious little people. There will be the usual festive fun such as carol singing, as well as a formal presentation to the babies celebrating their first Christmas. Babies who are registered to attend will receive some special keepsakes to treasure - a specially cast medallion, a photo of the presentation and a certificate signed by the Lord Mayor and Cr Angela Owen-Taylor. 1. Calamvale – 1st of December, 9am, at Calamvale District Park (meeting at the large outdoor shelter near the Ormskirk Street car park). 2. Forest Lake – 2nd of December, 4pm, Sails Stage off Forest Lake Boulevard. Babies need to be registered by November 25 through the Parkinson ward office. Registration forms can be obtained directly from the office (Shop 10, 168 Algester Rd) or by emailing a request to parkinson.ward@ecn.net.au. Why? To celebrate and share in the joy of a baby's first Christmas.